Through E-commerce Websites Customers can purchase almost anything online 24*7 a day and get an ultimate shopping experience. E-Commerce websites helps you to increase your Business. You can sell your products around the world through your e-commerce website. 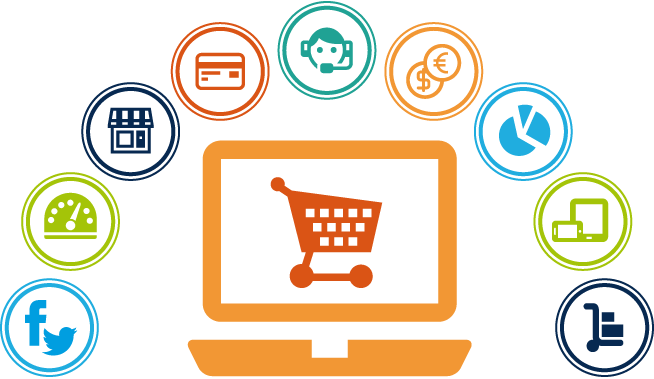 eCommerce software helps you build an online store with both a cart and a website from existing or custom templates. eCommerce solutions can integrate with many different payment gateways, so if you already have a credit card processor, you may be able to keep it when you begin selling your products or services online.